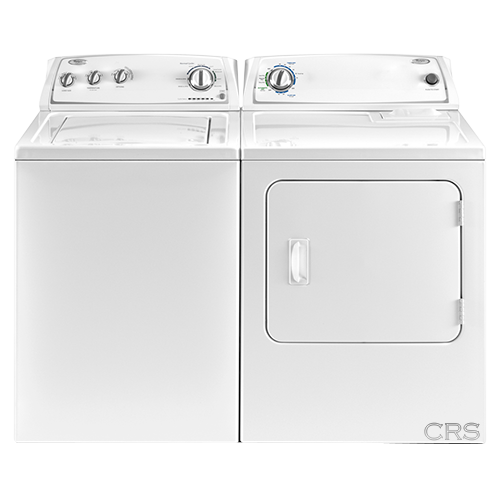 Washers and Dryers at CRS Appliances. Great Selection and Prices. Best Top-Loading Washers Money can Buy. Good evening, my name is Taneaka. I’m contacting you because I wanted to know how much do you charge to come out and service washers? I’m praying I can get mine fixed an nd not have to purchase a new one. If you can plse give me a call at 7864685058. If I don’t answer PLSE leave me a message. Thank you.